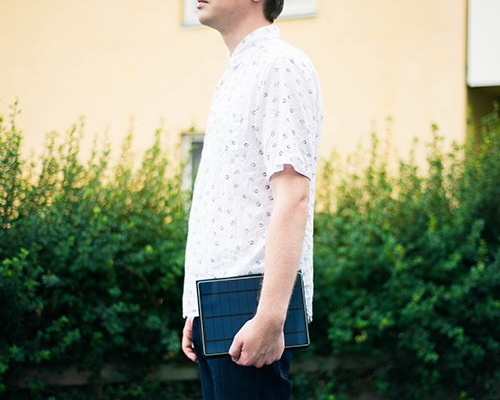 Tinuku ~ Charger portable Solartab C uses sunlight to keep alive laptop and gadget on the trip. 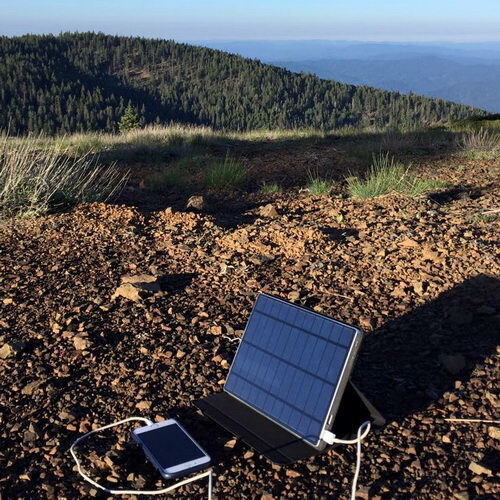 Portable charger has a photovoltaic panel to turn on the phone and the laptop only uses sunlight, greener and USB-C cable connection practical and fast. 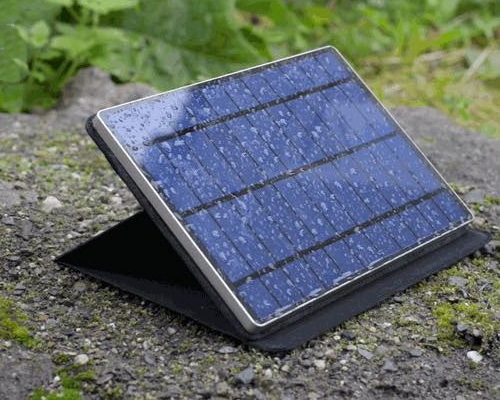 Solartab C is waterproof, features built-in cover serves display stand and automatically detects rapid charging mode. Connection USB-C has two times faster for data transfer compared to USB cable in general, iPhone 6 can be filled in just over an hour. Only 7 millimeters thick device automatically detects when not in use and go into hibernation mode to save electricity after sunset. Solartab C developed a start-up based in San Francisco is the evolution of Solartab first version with several new features. Implementation of USB-C is most important as future proof increasingly popular. The new MacBook includes several new application Solartab C. Other devices use the USB-C is Samsung Note 7, Google Nexus 5x and 6P, 10 HTC, LG G5, OnePlus 2 and 3 and Google Pixel. 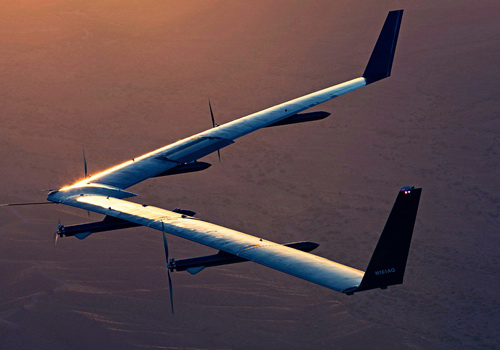 Based technology sunlight is advanced efforts for many modern devices of the future. 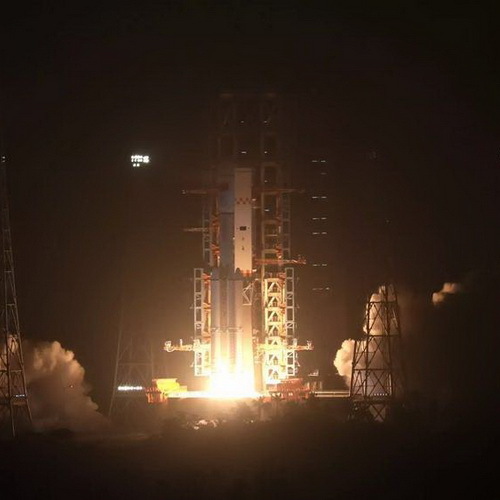 The products also include two built-in USB port that allows it to charge multiple devices at fast speeds, built-in Qualcomm Quick Charge 3.0 ensures fast on each device. Another aspect is waterproof and safe to use outdoor activities. This feature is very important because most people use a solar charger outdoors. Strong cover is also included to protect the device from everyday shocks. The exterior design takes the form of tablet-like shapes with 6.5W panel surface provides plenty of power for the internal battery 9000 mAh. The outer shell is constructed using quality materials and looks similar to an iPad or iPhone. 280 gram weights designed portable super-thin and light so easily anywhere, put in a backpack and does not take up much space. Backpackers and hikers have a portable power bank for use even in the desert.